$61,805 x 84 Months @ 0.99%, 1.29% Effective APR (cost of borrowing $2,178). $0 down payment. $61,805 x 60 Months @ 3% APR (estimated lease rate, cost of borrowing $5,961, estimated buyout $16,069). $61,855 x 84 Months @ 0.99%, 1.29% Effective APR (cost of borrowing $2,180). $0 down payment. $61,855 x 60 Months @ 3% APR (estimated lease rate, cost of borrowing $5,966, estimated buyout $16,082). 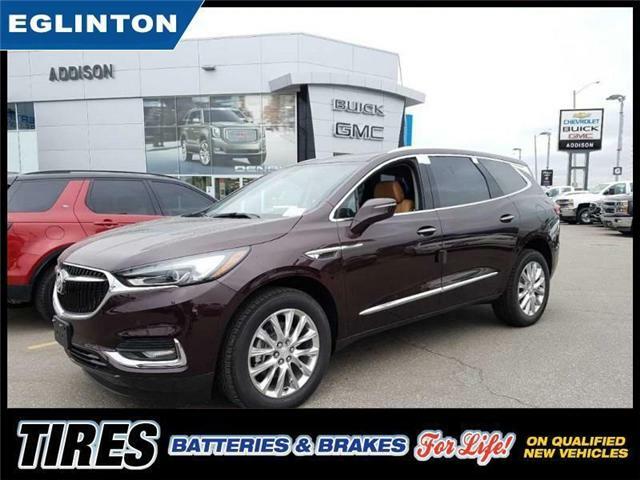 Leather Seats - Perforated, Premium, Experience Buick Package! 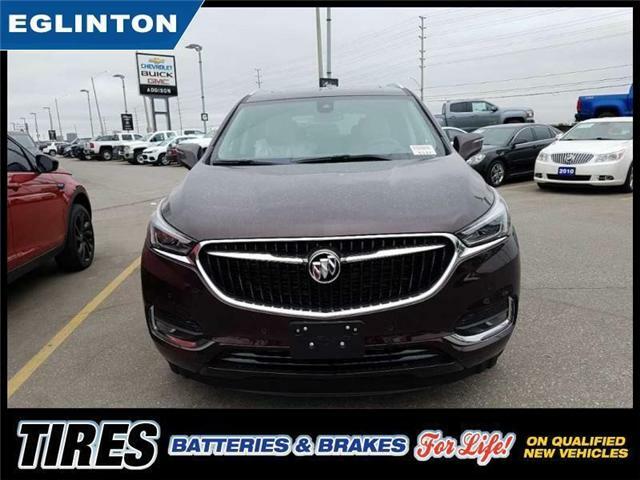 Technology, luxury, and safety all come standard on the spacious Buick Enclave. $65,845 x 84 Months @ 0.99%, 1.28% Effective APR (cost of borrowing $2,320). $0 down payment. $65,845 x 60 Months @ 3% APR (estimated lease rate, cost of borrowing $6,351, estimated buyout $17,120). 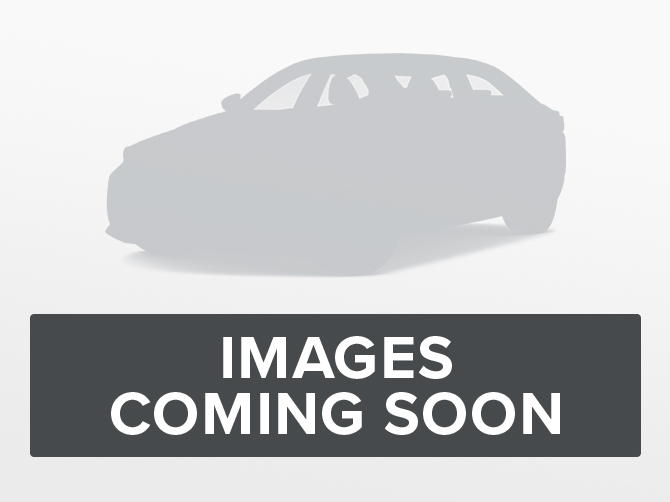 Leather Seats, Trailering Package , Cargo Package! $57,678 x 84 Months @ 0.99%, 1.32% Effective APR (cost of borrowing $2,033). $0 down payment. $57,678 x 60 Months @ 3% APR (estimated lease rate, cost of borrowing $5,563, estimated buyout $14,996). Leather Seats - Perforated, Experience Buick Package, Essence! Leather Seats, Experience Buick Package, Essence! $53,590 x 84 Months @ 0.99%, 1.34% Effective APR (cost of borrowing $1,889). $0 down payment. $53,590 x 60 Months @ 3% APR (estimated lease rate, cost of borrowing $5,169, estimated buyout $13,933). $32,883 x 84 Months @ 1.99%, 2.85% Effective APR (cost of borrowing $2,356). $0 down payment. $32,883 x 60 Months @ 1.5% APR (estimated lease rate, cost of borrowing $1,561, estimated buyout $8,221). Sunroof, Safety Package, Sport Touring! $31,653 x 84 Months @ 1.99%, 2.88% Effective APR (cost of borrowing $2,268). $0 down payment. 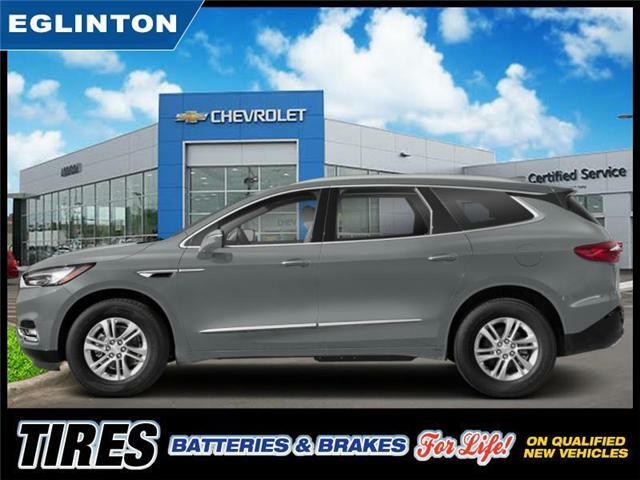 $31,653 x 60 Months @ 1.5% APR (estimated lease rate, cost of borrowing $1,502, estimated buyout $7,913). $32,547 x 84 Months @ 1.99%, 2.86% Effective APR (cost of borrowing $2,332). $0 down payment. $32,547 x 60 Months @ 1.5% APR (estimated lease rate, cost of borrowing $1,545, estimated buyout $8,137).